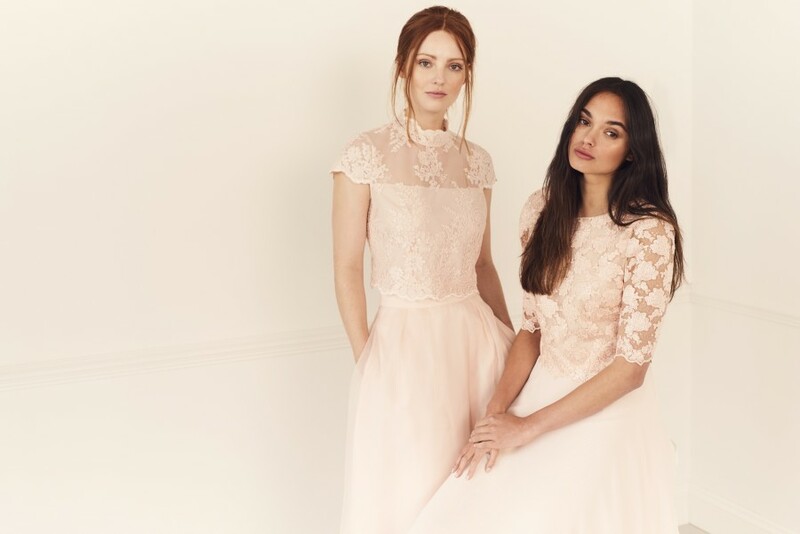 Home > Bridesmaid > Modern, Timeless & On-trend Bridesmaid Dresses From Coast! These Coast bridesmaid dresses are selling out so fast that you need to be quick, quick, QUICK to snap them up for your bridesmaids! 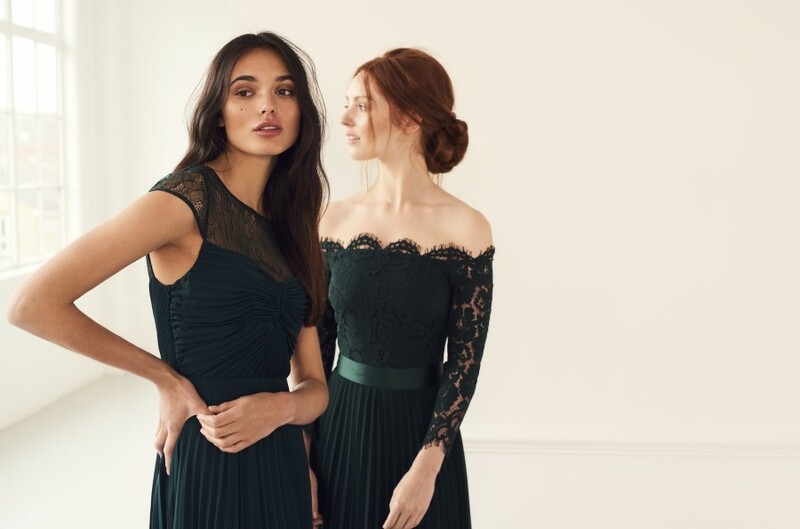 Your big day is quickly approaching and finding the perfect styles and colours for your bridesmaids can be as simple as throwing a bouquet with Coast’s gorgeous collection of bridesmaid dresses. 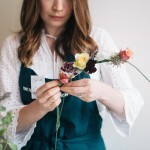 Picking out the perfect dresses for your bridesmaids can be just as, if not more, stressful than choosing your own dress. But with Coast’s collection, it’s far more simple than you’d think. With the day itself approaching quickly, make sure to take a look through our selection of the most colourful and gorgeous dresses out there. We have a range of simple and elegant dresses, with some maxi length and others above knee length. Many of our bridesmaids’ dresses are available in a number of different colours if you want to allow your girls some freedom to choose their own. 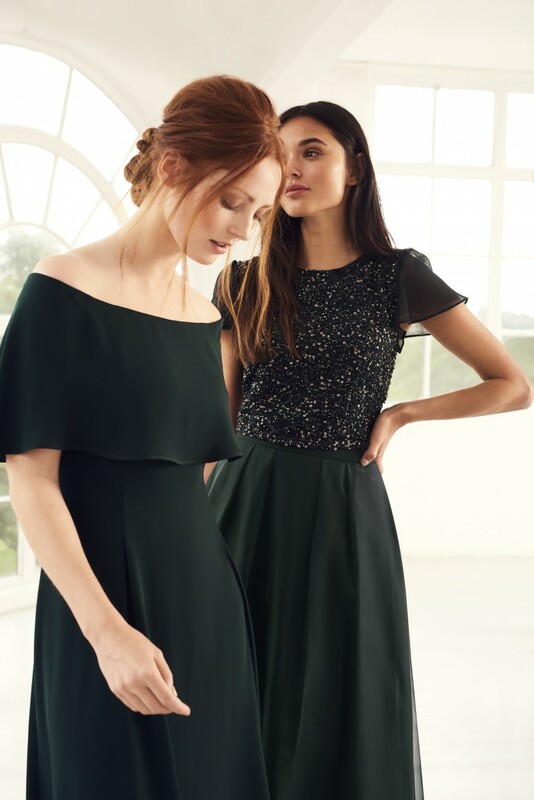 From timeless classic shapes to more modern halter necks and one shouldered dresses, Coast is right on trend with its gowns designed especially for bridesmaids. Available with embellishments and removable straps, you can guarantee that your bridal party will be looking picture perfect on the big day. To browse the full collection – pop on over to Coast now! An absolutely stunning collection of bridesmaids dresses, that are like you say, timeless and modern by design. Very beautiful and I’m sure there won’t be any squabbling from and bridesmaids being asked to wear these at a wedding! These are some amazing bridesmaids dresses. Very sophisticated and elegant. All the colours look so good.